To donate please visit care.org.au/tsunami or call 1800 020 046. 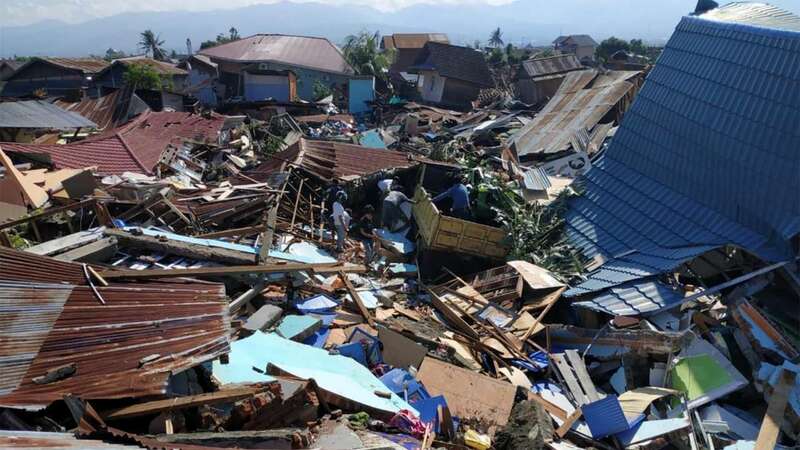 CARE Australia has launched an appeal and is urging for donations to assist their on the ground efforts on the island of Sulawesi in Indonesia, which was hit by a 7.5 magnitude earthquake, prompting a massive tsunami on September 29. More than 830 people are already confirmed dead, and thousands more injured, statistics that will only continue to rise due to entire villages being wiped out. The overall affected population is 1.6 million people. CARE Indonesia’s Emergency Coordinator, Wahyu Widayanto, said CARE is in the process of relocating its team of emergency response specialists from Jakarta. “CARE has worked in Indonesia for over 50 years. We have a team of 10 emergency response specialists assessing the situation with local partners. “We are prepared and able to assist in the areas of water sanitation and hygiene, and emergency food supplies. Our thoughts are currently with all those affected by this terrible event; the damage is enormous,” he added. Information from the affected area remains scarce, but sources suggest significant damage and chaos with many people still unaccounted for. Officials have warned of more damage and potential aftershocks to come. This latest disaster comes just under two months after a 7.0-magnitude earthquake devastated the popular tourist island of Lombok; killing more than 500 people and more than 400,000 displaced. The appeal will help CARE deliver clean water and emergency food supplies.